St Andrew's Church, High Wycombe > Sermons > Go! At St Andrew’s we want to follow Jesus in doing what He did and obeying what he told us to do. Some of his last words he spoke to his followers were ‘All authority in heaven and on earth has been given to me. 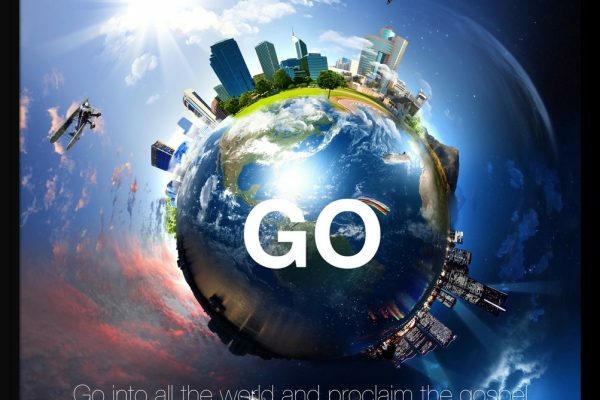 Therefore GO and make disciples of all nations’. What does this mean to each of us in our ordinary lives in schools, businesses, shops, homes and communities? What about going further afield? In this series we will see how we can put into practise Jesus instructions so that it is for ‘Every one, Every Day, Every where? Go and Plant a Church!